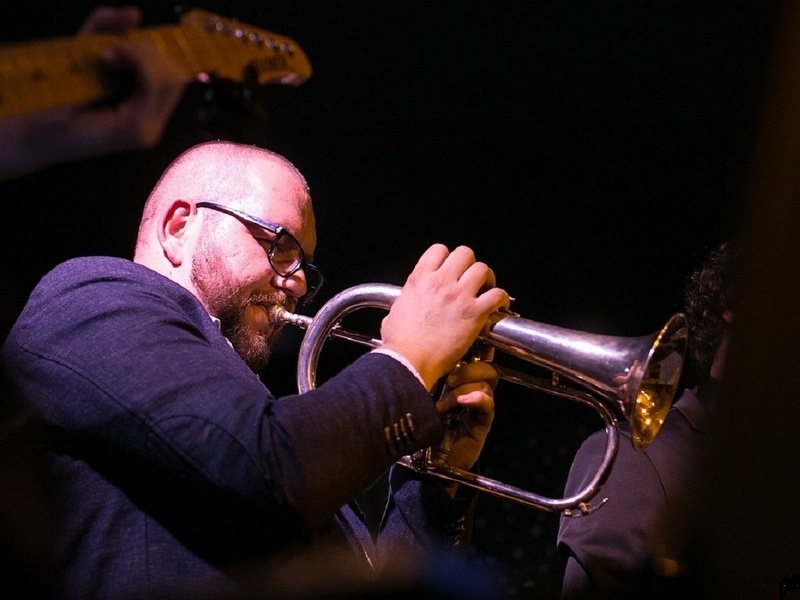 The Prague Jazz Collective is a new project founded by trumpeter Miroslav Hloucal and his teammates from other bands. This prominent Czech trumpeter and composer has long been thinking about arrangements with four wind and brass instruments and a rhythm section. The repertoire for this concert will consist mostly of Miroslav Hloucal's compositions, but in the future the goal is to play a different spectrum of jazz and genres associated with it in arrangements by other members of the ensemble.